The best value you will ever encounter: updating on housing law, fighting discrimination in social security, criminal injuries compensation, additional support needs, mental health law, air pollution and protecting the rights of EU Nationals among other key issues together with keynote presentations on how public law has changed the world and ideas for pursuing new remedies. LSA’s Annual Conference aimed at helping people fight poverty, discrimination, homelessness and disadvantage. This conference aims to highlight cutting edge legal remedies that everybody concerned by fighting poverty, discrimination, homelessness and injustice needs to know about. Fighting injustice in new ways. This is LSA’s Annual Conference and, accordingly, the workshops will particularly look at LSA’s work in these fields though not, of course, exclusively so. Participants will not only learn about new remedies but also learn something about how to actually pursue them. 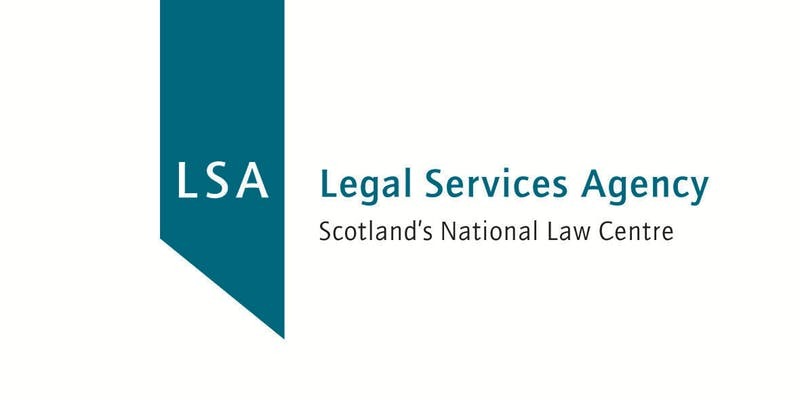 However in general if they wish to do so they will be alerted to either where to refer clients to or to further learning: which of course will generally be available from LSA’s extensive seminar programme. Are the most vulnerable missing out on enforcing rights? If the answer to this question interests you, then this is the conference for you! The conference will, accordingly, be of interest to community activists, advice workers, CAB staff and volunteers, local authority staff, law centres as well as, solicitors and advocates. The conference may also be of interest to policy makers. Finally the conference will be of interest to everybody who may wish to keep in touch with the work of law centres in general and LSA in particular.